The BSTCB feature a non-slip matte Red paint finish and a strong nylon strap to fit any chin bar, Olympic bar, or dumbbell. 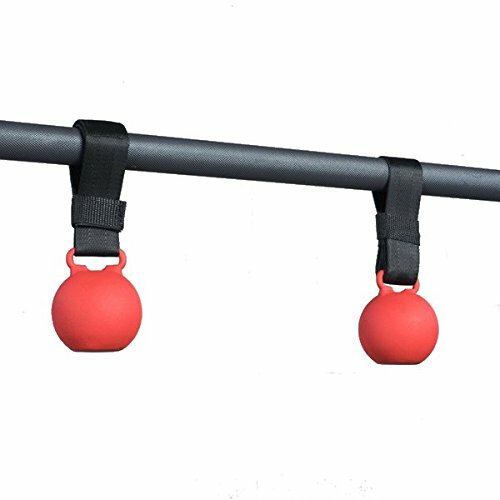 For added safety, stability and customization, the BSTCB cannonball grips come with a newly-upgraded strong, sturdy carabiner attachment which allow users to swap the BSTCB with other Body-Solid grip strength products including the bstdb dog bone, busting nunchuck grip. The BSTCB can also be quickly and easily attached to home gyms, cable crossovers and other cable machines.